3rd-strike.com | Shadow of the Tomb Raider- Released worldwide! 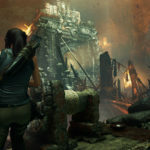 Shadow of the Tomb Raider- Released worldwide! 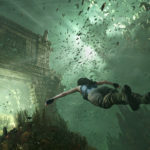 Good news for Tomb Raider fans! 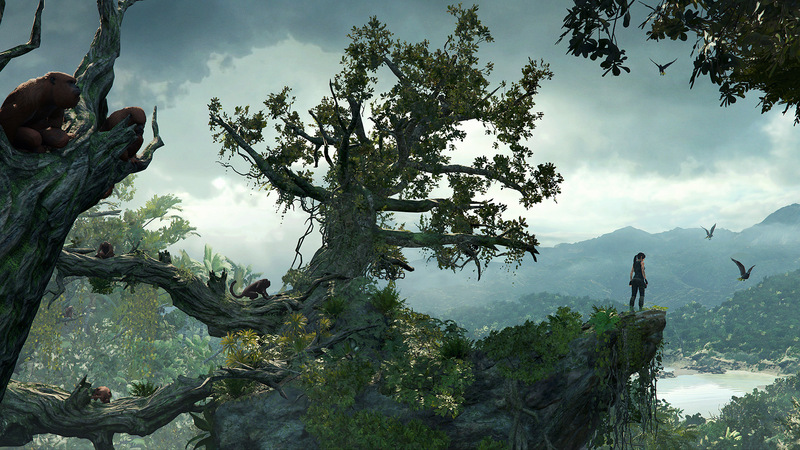 The newest game in the Tomb Raider series, called Shadow of the Tomb Raider, has been released worldwide. To celebrate this release; Square Enix has released a new trailer that showcases more from the emotional journey the players will go on with Lara Croft. 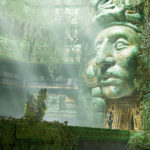 Players will go on an adventure with Lara as she is trying to save the world from a Maya-apocalypse while also trying to survive a deadly jungle and terrifying dungeons. On this journey Lara Croft slowly turns into the Tomb Raider she was destined to be. 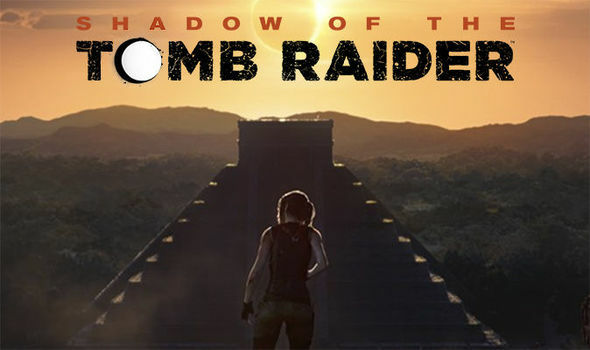 Shadow of the Tomb Raider has been developed by Eidos-Montréal in cooperation with Crystal Dynamics and published by Square Enix. Shadow of the Tomb Raider is now available on Xbox One, Xbox One X, PS4 and PC (Steam).